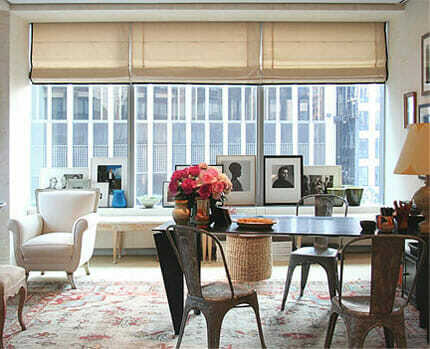 A New York City native, Decorilla online interior designer, Tarah Young, does not suffer from a lack of inspiration. She draws ideas and motivation from the “concrete jungle of Manhattan”, striking a remarkable balance of function and glamour. This makes sense in a city that requires spatial awareness and invites eye catching styles. Tarah’s ability to anticipate and execute her clients’ needs has resulted in successful projects and happy dwellers. For this reason, we’re proud to shine the spotlight on one of NYC’s designer talents. I was always interested in some aspect of design. My grandmother was a seamstress, I was always surrounded by creative people and had many design inspirations in my life. I would define my design work as sleek and modern with pops of glam when appropriate. My influence came from spaces I have sold and rented in real estate. I drew influences from the feel of the neighborhood, the finishes of the existing spaces, and its exterior characteristics. Functionality is a common denominator in all of my designs. It’s a characteristic that never goes out of style. 5. 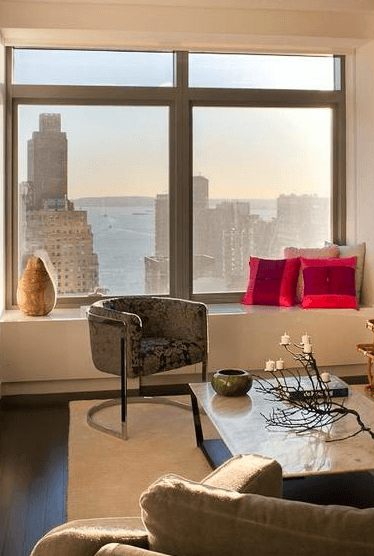 Which TV show or film has what you consider interior design eye candy? The Devil Wears Prada– timeless and sophisticated design. My bedroom. It’s my personal oasis. Its a room I am always redesigning. 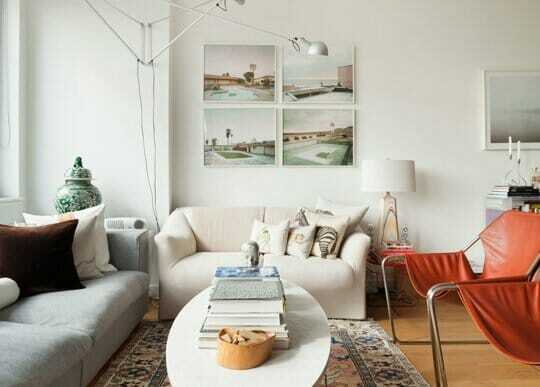 I love Dwell and Apartment Therapy. They always feature amazing spaces and trends. I love the freedom of being in a creative field and still being valued as a professional. My creative license gives me the ability to connect with my clients through more than just words. Not too many other professional fields allow that privilege. Modern style living room by Tarah Y. 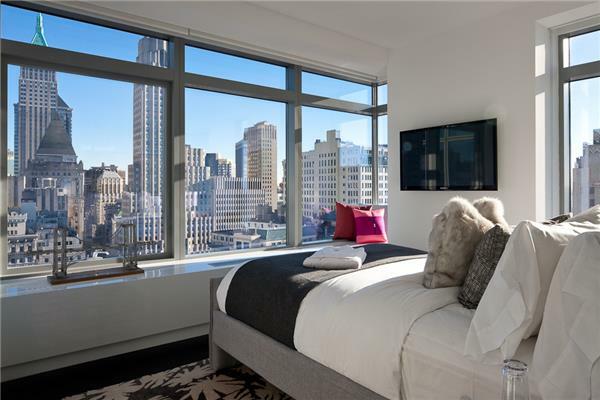 My first big project was designing an apartment at the W residences in downtown Manhattan. My favorite part was the look on my client’s face when he saw that I understood his style and watched it come to life. I find that most challenges come from lack of proper communication. As for myself, Whether its giving my client more options, or justifying why I chose the design that I did, I always remain transparent with my client so that we can achieve the look of their dreams. To see more of Tarah’s work, check out her Decorilla design portfolio or start a project with her today.